Kathy Parkes is a registered nurse, an International Board Certified Lactation Consultant, a Fellow of the International Lactation Consultant Association, has a Masters in Nursing-Education,and a Bachelors in psychology. She has been board certified since 1992, and has worked with mothers and babies in a wide variety of breastfeeding situations in both hospital and private practice settings. Certified by the Texas WIC Department, Kathy is a Peer Counselor trainer. 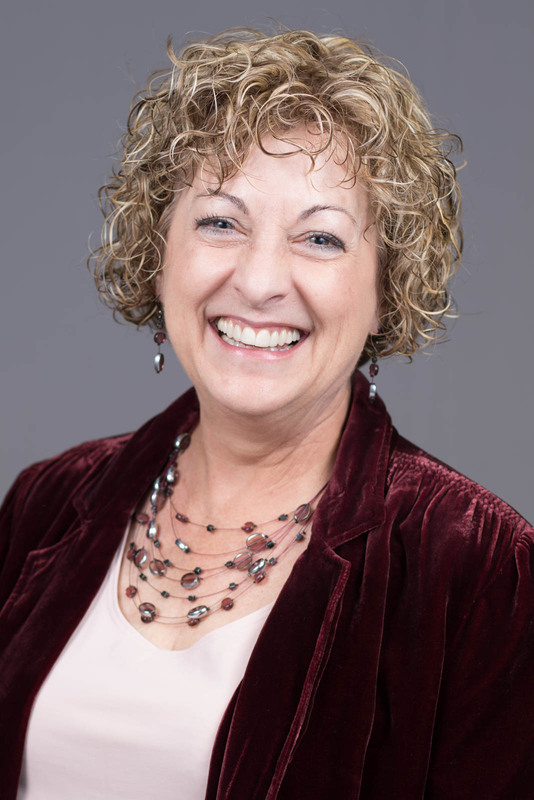 Kathy provides lactation inservices, breastfeeding presentations, Peer Counselor trainings, and lactation consultations through Breastfeeding Perspectives, her private practice. One of Kathy’s specialties is lactation choices following pre-natal, post-natal, and infant loss. She is also a Certified Health Counselor, specializing in pregnancy and lactation. Kathy is able to tailor sessions specific to YOUR needs. She will provide research and evidence-based information in a fun-filled format to meet the needs of your audience. It has been estimated that one in four pregnancies results in a miscarriage or stillbirth. Lactogenesis II, or milk production, begins any time after 12 weeks of gestation, so many of these women will produce at least some milk following their loss. Learn how to help these women with the choices they have concerning their milk supply. Are You Ready for Private Practice? ​Learn about the business, ethical, legal, and personal issues related to beginning a successful private practice as an IBCLC. This session addresses various breast surgeries, injuries, voluntary modifications, and situations that can affect milk supply and milk transfer by the infant. Addressing all aspects of breastfeeding counselors, this session deals with ethics from description to documents of ethics in various professions, and includes audience participation in ethical decision making. Physicians, nurses, IBCLCs, CLCs, La Leche League Leaders, Peer Counselors, midwives, doulas, and lay breastfeeding counselors are urged to become familiar with the ethical side of lactation work. A look at the physical, emotional, and hormonal interactions that combine to promote attachment in the first days after birth. Jaundice is a common condition for premature and full term newborn infants. Through this session, learn about the definition of jaundice, its pathophysiology, frequency, risks and complications, and treatments which rarely include weaning from the breast. Included will be assessment of the infant at the breast, feeding frequency, and breastfeeding while undergoing treatments for jaundice. Pregnancy Loss and Infant Death Alliance (PLIDA) position statement on lactation after perinatal loss requires education and specialized care. The death of a baby does not preclude a mother’s lactation. In fact, the potential for mothers who have experienced a perinatal or infant loss to produce milk is high, as full Lactogenesis II–the onset of a copious milk supply–is possible from 12 to 14 weeks of gestation. Whether or not lactation is to be expected, the grief experienced by a mother who is not able to breastfeed or offer breast milk to her baby is profound. Therefore, following any loss, appropriate care should be provided to the bereaved mother in making choices to respond to lactation when it occurs. Perspectives in Lactation: Is Private Practice for Me? Are you an aspiring private practice lactation consultant or have you recently started a lactation consultant business? If so, this is the book for you! Author Kathy Parkes has successfully started and run two of her own lactation consulting businesses. In this book, she she shares her knowledge of everything you need to know in order to start your own business. Ms. Parkes surveyed 50 private practice LCs who share their insights on running a lactation practice, while providing helpful tips for your own practice. Covering everything from location to tax issues to social media, advertising and marketing, this book is a must read for those with a breastfeeding entrepreneurial heart.